Who said small isn't powerful? 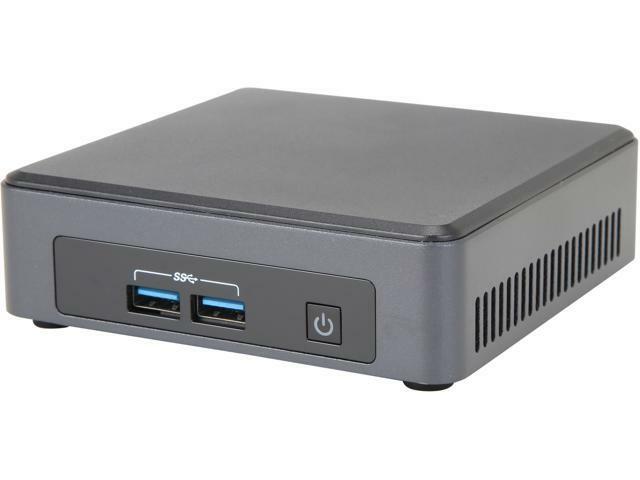 The Intel NUC Kit NUC7i3DNH1E is built with 7th generation Intel Core i3 processors and delivers the performance for your prodcutivity and embedded solutions needs. Designed for digital signage, intelligent vending or enterprise solutions, this NUC delivers innovation for your solutions. This item is covered by DigitalShopper Return Policy.